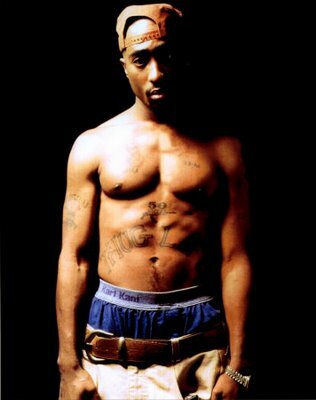 Shirtless, Rapper, Tupac Shakur was known as 2Pac, Pac and Makaveli. Shakur was shot and killed in September, 1996. 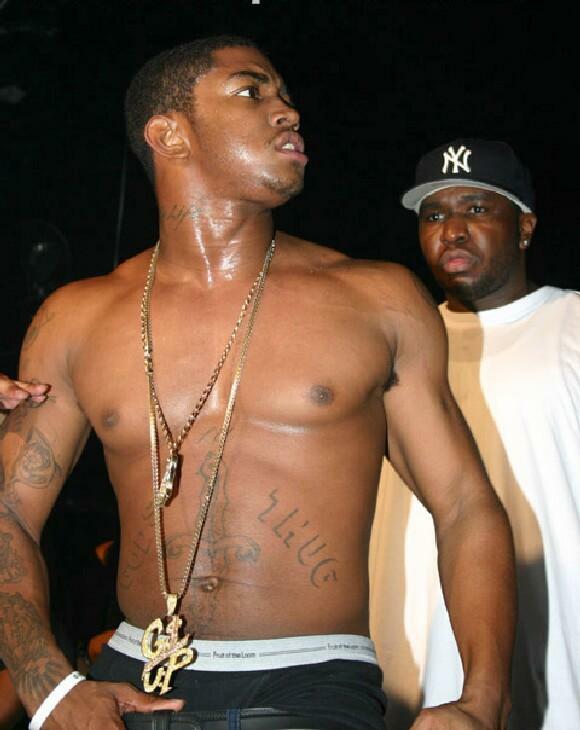 Shirtless Lil Scrappy is a pretty popular Rapper. 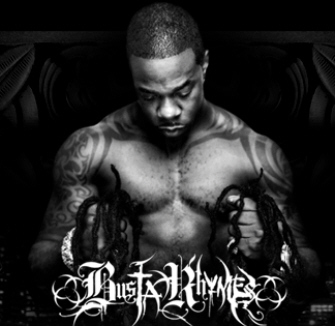 Watch for his second studio album, Tha Grustle, to be released in 2011. Game (formerly The Game) is a rapper and actor who has enjoyed a successful career so far. Watch for his new album, The R.E.D. to be released in mid 2011. 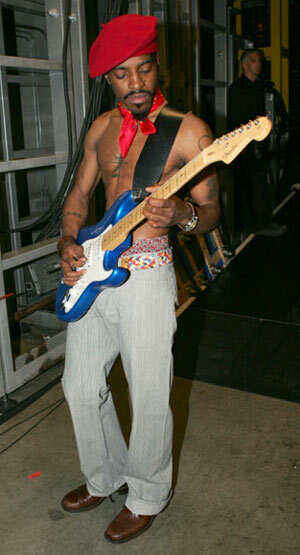 Categories Game, Musicians, Shirtless Black CelebsTags Black Male Celeb, Black Rapper, Game, Shirtless Actors, Shirtless Celeb, Shirtless Male Celeb, The Game, The R.E.D.